Java 8 is the most impactful update to the Java ecosystem since Java 5, introducing an entirely new programming model with lambda expressions, and a whole new platform of applications with support for ARM embedded devices. In this presentation, you will learn how to take advantage of the new lambda-enabled Java 8 APIs including enhanced collections, functional interfaces, and simplified event handlers. Also, you will see live demonstrations of Java 8 technology running on embedded platforms such as Raspberry Pi and Lego Mindstorms EV3, allowing Java-based applications to support the internet-of-things. 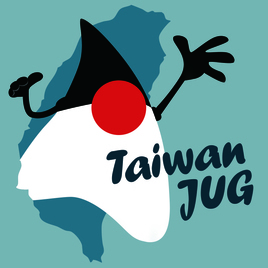 Come and learn how to build the future of Java.